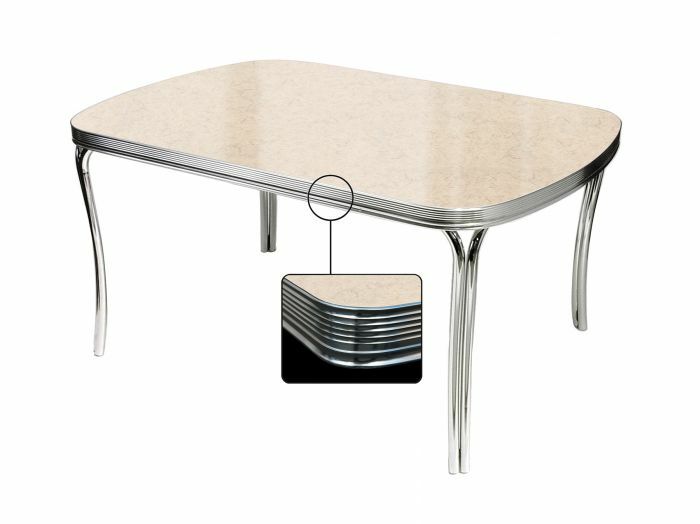 This classic dining table with a Formica table top is particularly suitable for use as a kitchen table. 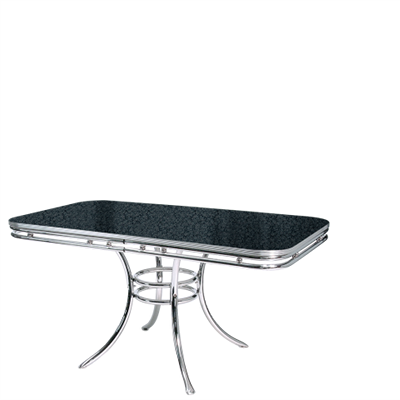 The longwearing materials and robust construction will have you enjoy this vintage furniture for many years. 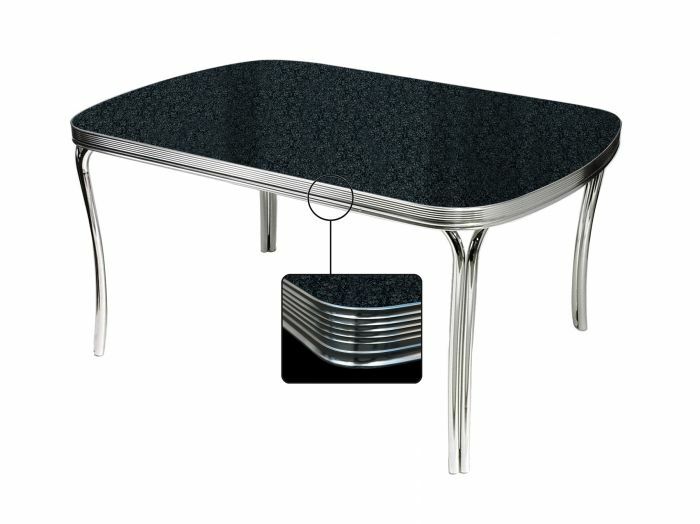 The elegant table legs give this table a stylish fifties character.